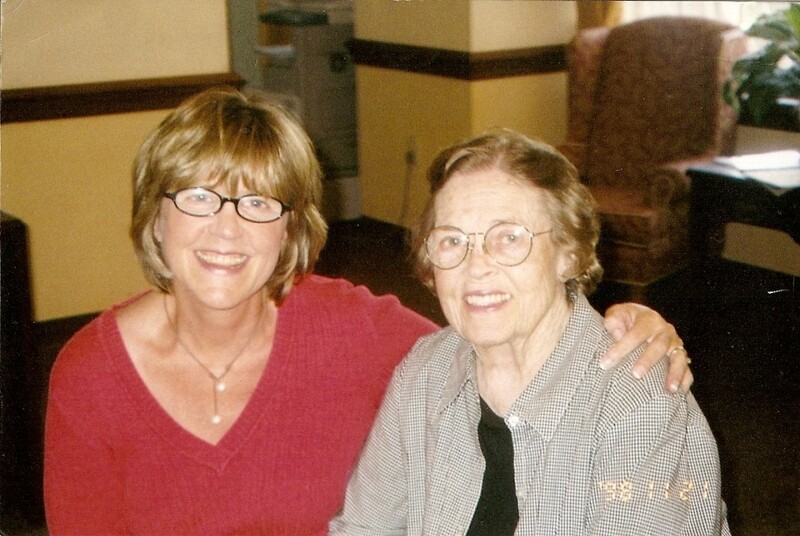 This past Friday marked 40 days since my mother’s death on May 22. What’s the significance of 40 days? In the Orthodox Church, we pray the prayers for the departed (and read Psalms) every day for 40 days after a loved one dies. It’s very comforting, directs the heart and mind towards God and our own death, and petitions Heaven for the salvation of the departed, which is a belief held by Orthodox Christians, if not by our Protestant friends. But that’s a discussion for another time. Meanwhile people continue to ask me “how are you doing?” My closest friends and relatives know that mine is a complex grief for several reasons. The most obvious is that I already grieved the loss of my mother a few years ago when she no longer recognized me due to Alzheimer’s disease. And then there are the issues of our mother-daughter relationship being complicated by the verbal and emotional abuse I suffered from her for most of my life. I was able to forgive her for that a few years ago, so I’m left with the choice to remember the good things about her. She was the queen of celebrations. Every birthday, every holiday was a cause for major decorations and gifts—all handmade and very creative. She taught me how to celebrate. 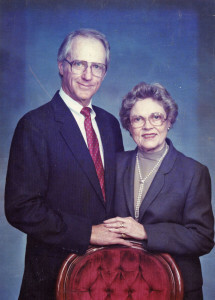 She was a supportive “helpmate” to my father, who was very well-loved and successful in many arenas—including sports, religion, and the business world. In retrospect, I believe she set aside some of her own desires and pursuits in order to support his careers, especially as he became a hero of sorts in the world of running and marathon competitions. Some relationships are very close, others distant; some are amazingly harmonious, others fraught with conflict. The quality of our relationship with a person will affect our grief when he or she dies. 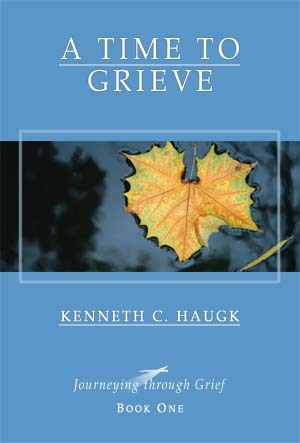 It’s often said that the closer we were emotionally to the deceased person the greater our grief. While that is certainly true, it’s also true that a strained relationship can make grief more difficult…. The death of an abusive parent or spouse can result in feelings or relief rather than loss. I think I would have felt that relief when Mother died, except that I already went through those emotions a few years ago when she lost most of her mental capacities to Alzheimer’s. She became sweeter. She “forgot” how to be mean to me or to speak ill of others. That was a relief. As a result I found the ability (by God’s grace) to forgive her and to begin to love her more. And so I truly mourned—I wept and I wailed—when she died. And so today I am no long grieving. I am at peace. And I pray that she is, too. I picture her in Heaven with my father. When I look at the last picture I have of them together (from about twenty years ago, before my father’s life was cut short by lung cancer, and before the plaques and tangles had begun their devastating work on my mother’s brain) I cry tears of joy. And I ask them to pray for me and for their grandchildren. Thank you for sharing your experiences with loss with us. It’s especially helpful to me at this time, as I continue to deal with multiples loss this year. Sorry for your losses, Joanne, but glad this was helpful. You can order these booklets. The first one was great, and they plan to send me more throughout the year. A wonderful ministry! Thank you for sharing so honestly about your experiences with your mother. I lost my beloved husband in February 2016, and my mother is in the final stages of Parkinson’s dementia, and it’s terrible to witness. God bless and be well.